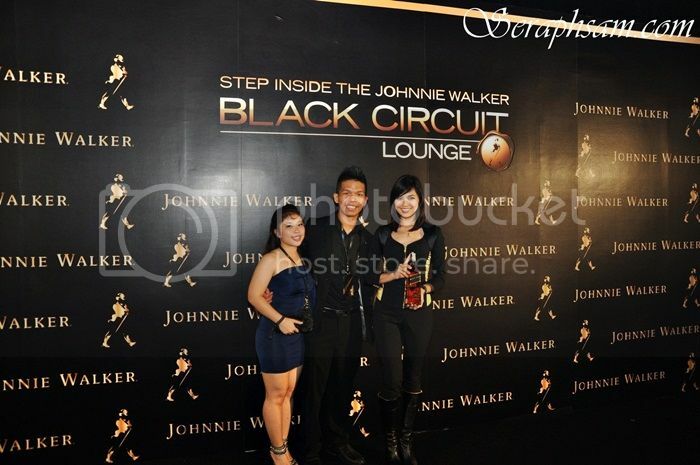 Courtesy of Malaysian Hottest Bloggers & my babe, Samantha Kong, I've received a pair of VIP invites to attend the Johnnie Walker Black Circuit held at MAECC, Serdang. 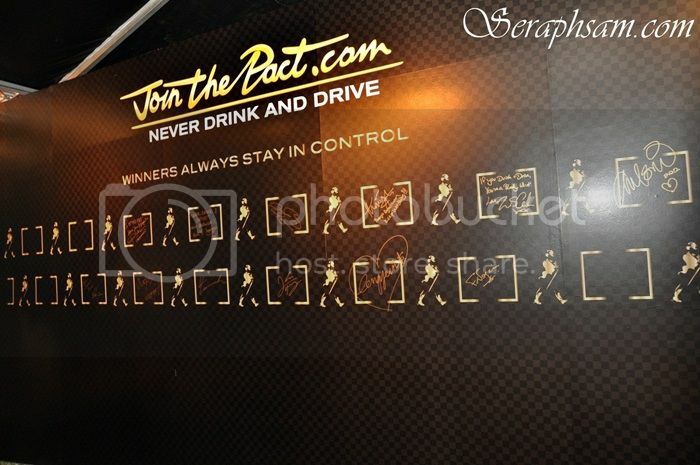 It was during the F1 craze, so the F1 driver, Jenson Button was at the venue itself! 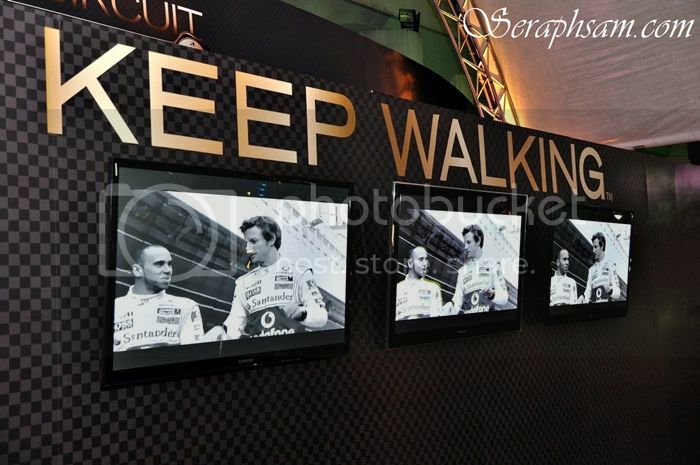 One great part about the JW Black Circuit, is that you get to see plenty of sportscars and luxury cars there. 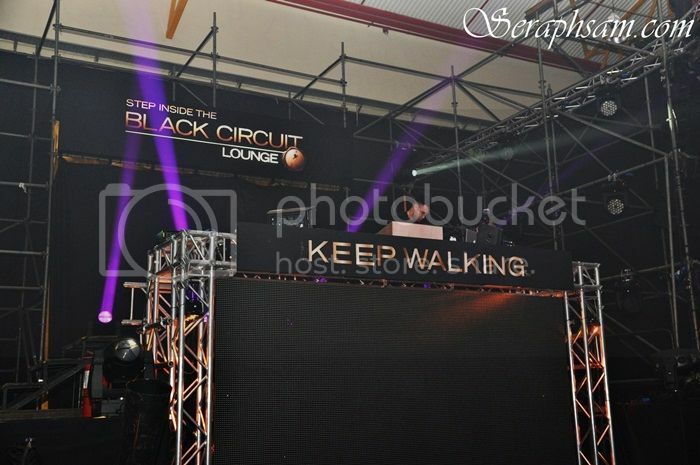 but compared to the previous JW Black Circuit, it was considered less. 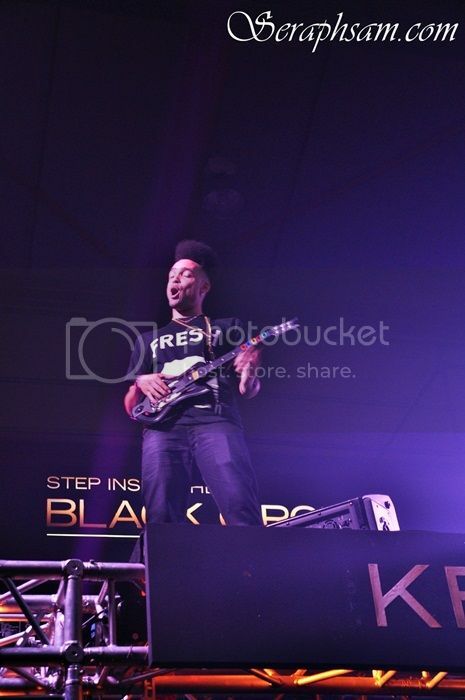 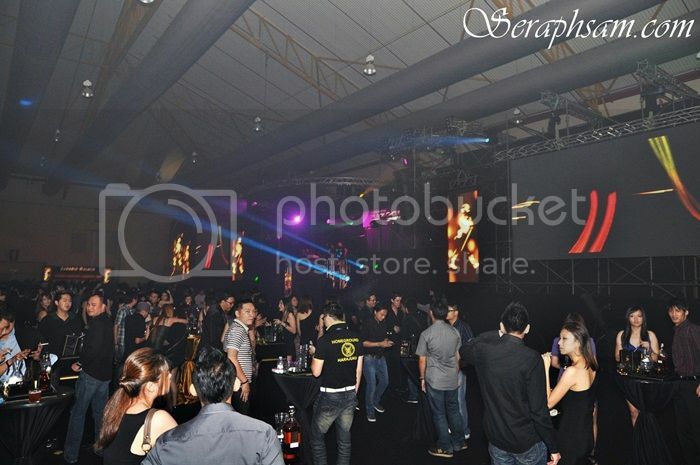 The event featured a line of DJ's who played awesome music all night long. 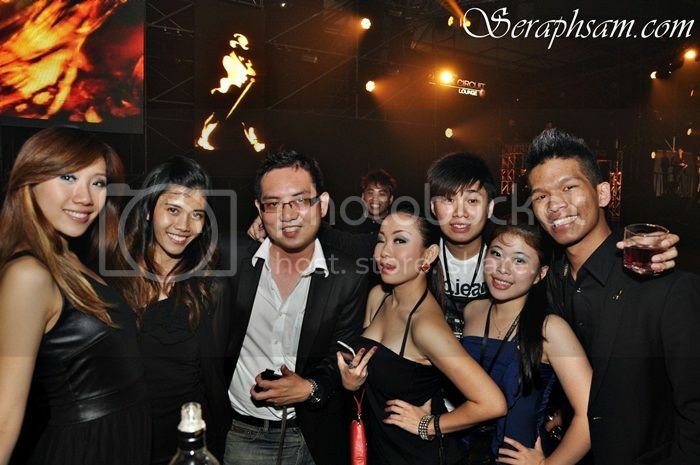 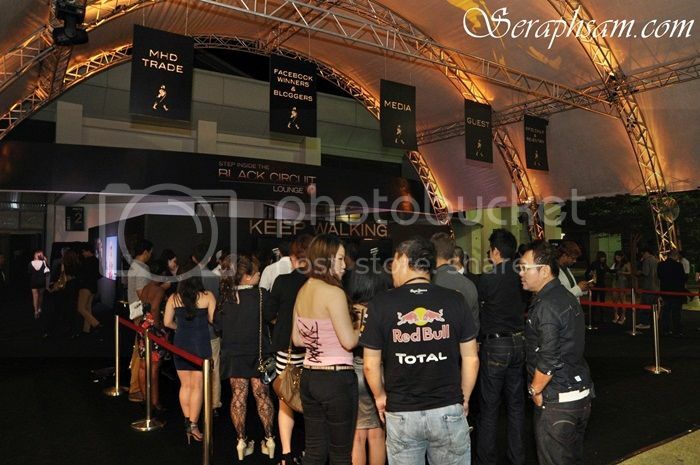 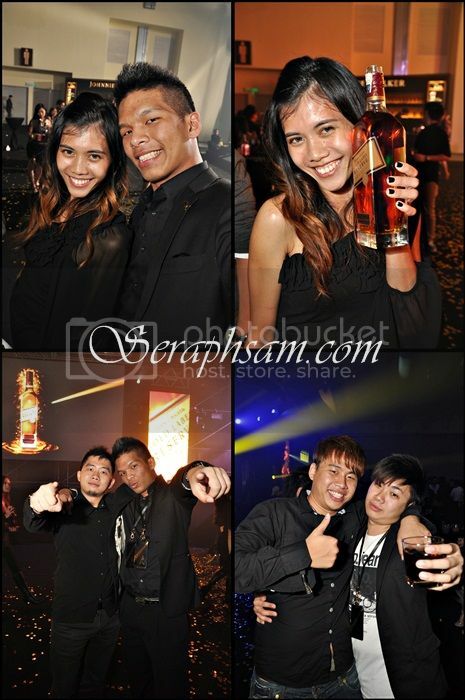 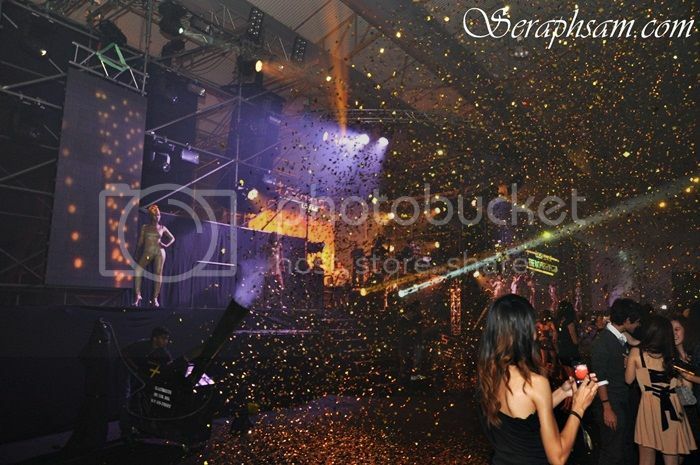 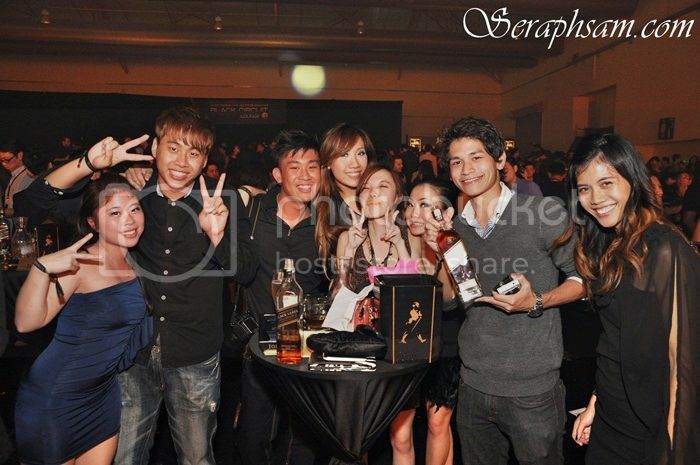 Everyone was dancing, and of course getting drunk with the free flow of Black label & Gold Label Reserve! 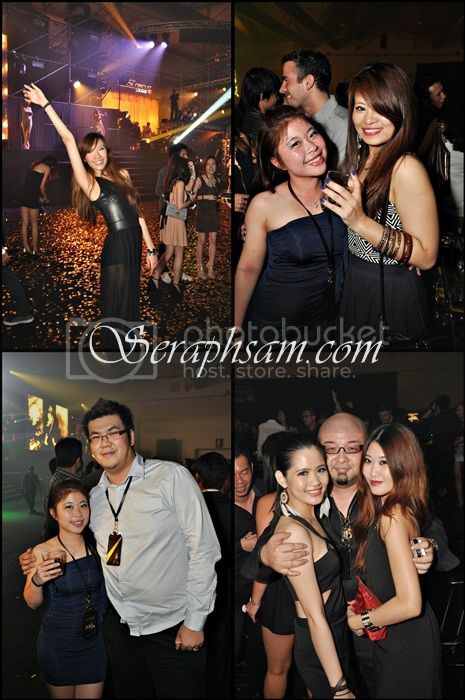 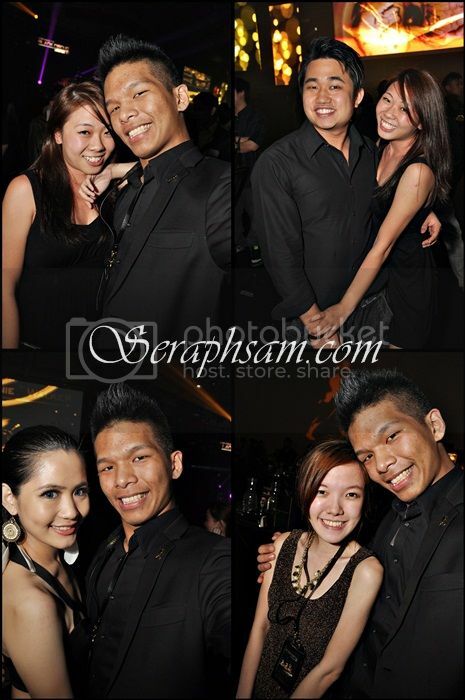 I brought together Shang Leit with me, and pretty much we just had an awesome time that night!